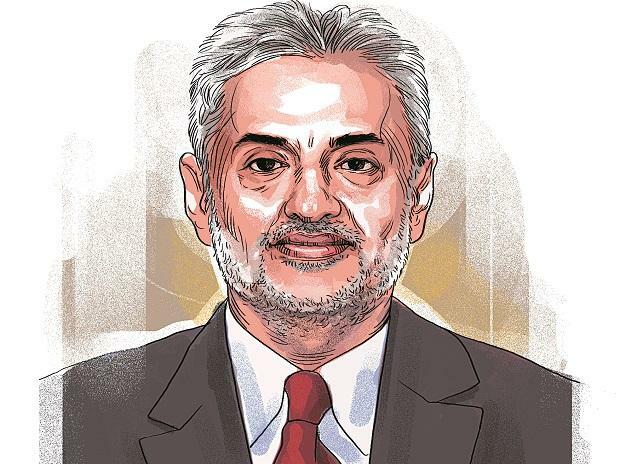 The Enforcement Directorate (ED) has on Saturday provisionally attached Hotel Holiday Inn located in Aerocity at New Delhi in connection with the money laundering case against the corporate lobbyist Deepak Talwar. Talwar has been charged for illegally indulgences in liaisoning and lobbying with politicians, officials of ministry of civil aviation for securing undue benefits for airlines such as Emirates, Air Arabia and Qatar Airways. He was alleged for illegally managed to secure favourable traffic rights for these airlines during 2008-09 at the cost of National carrier Air India. ED investigation revealed that in lieu of securing the traffic rights, these Airlines made payment to the tune of Rs 272 crore to Talwar during the 2008-09. “It is revealed that Talwar created a web of entities owned by him and his family members in India and abroad to launder proceeds of crime received from the foreign airlines,” ED said on Saturday. According to the probe agency, the part of the payments were made in the account of Asiafield Limited, a Singapore company whose ultimate beneficiaries are Talwar and his son. Besides Asiafield, two more companies -Wave Impex and Wave Hospitality are under the lens for parking the laundered money. “Proceeds of crime were layered through a series of international money transfer to integrate in India in Wave Hospitality which is controlled and owned by Talwar and his son Aditya Talwar. These monies has been utilised in the construction of the Holiday Inn Hotel in the Aerocity. Investigation under PMLA was initiated by ED in August 2017 on the basis of first information report registered by Central Bureau of Investigation against officials of Ministry of Civil Aviation, NACIL, Air India and unknown private persons. Talwar has deported by immigration authority in Dubai after he fled from the country in year 2017 and was arrested by ED under the Prevention of Money Laundering Act (PMLA). Currently, he is in judicial custody. ED is expected to file the prosecution complaint by April 1.